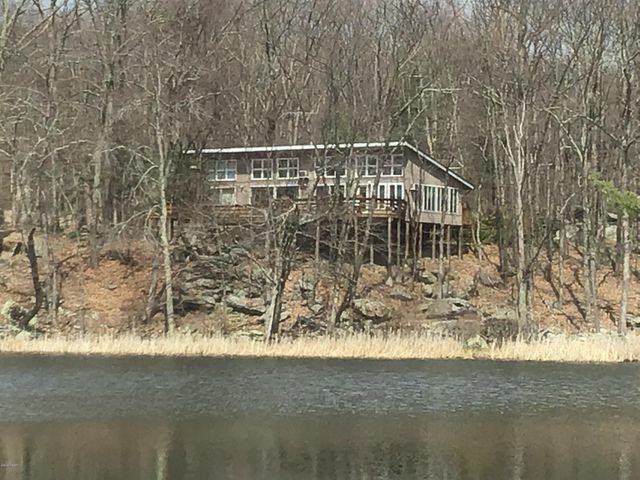 New Pocono Lake View Real Estate Listings! Custom Search Options Use the area below to customize and save your own searches for Pocono lake view real estate. Escapeing to the Poconos for a weekend getaway or full time residency is a well thought out idea that many people are taking advantage of. 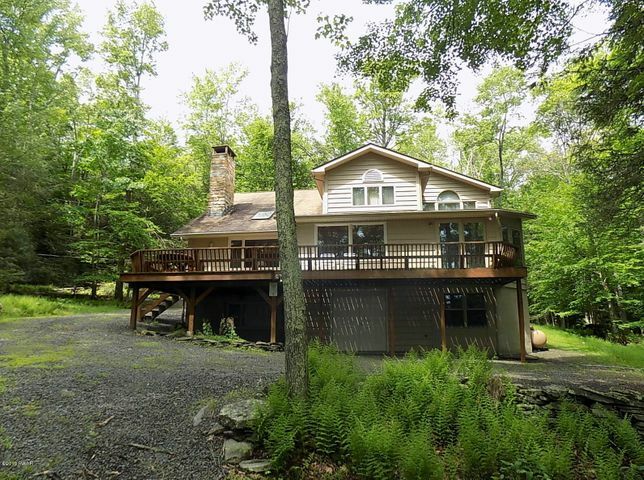 What could be better than escaping to the Poconos and enjoying it from a Pocono Lakeview home. Welcome to the area of my site dedicated to people looking for that something special. 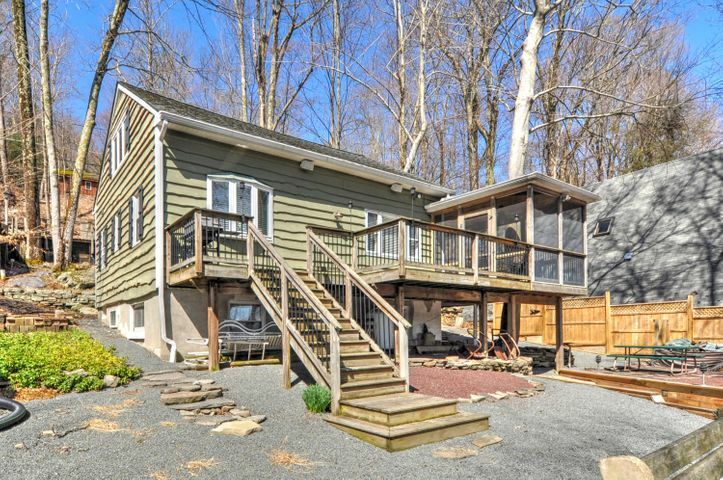 Not only a piece of Pocono Mountain real estate, but one with a breath taking view. 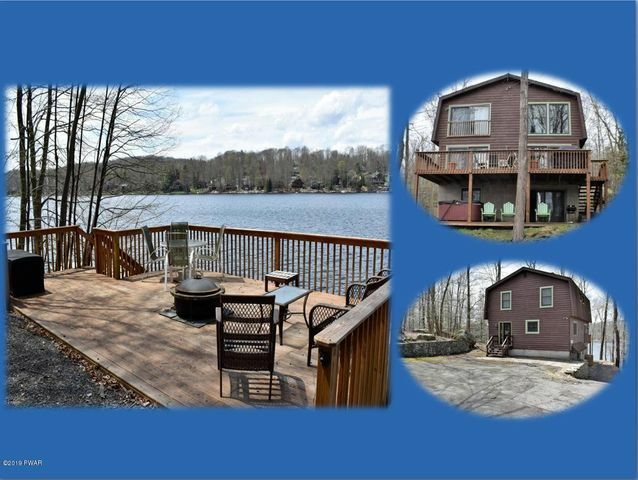 In this section of my site you will discover all available, Pocono Lakeview real estate and homes for sale. There are so many wonderous lakes to consider it is to much to list, so just begin paging through all the available homes in the window above. And enjoy your stay. 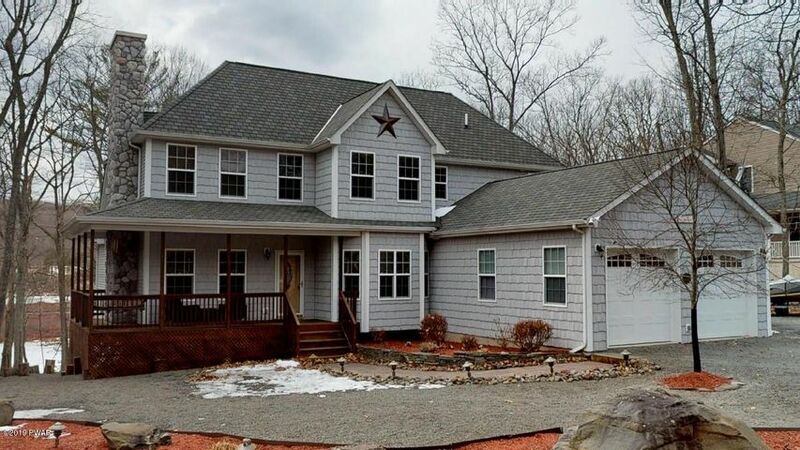 As you will find, Pocono Lakeview real estate and homes come in all shapes and sizes and enough variety to match almost any budget. So if easy access to one of North East Pennsylvanias many lakes and owning a Pocono lakeview property is why your here, you came to the right place!